You might like the big smartphones we’re all seeing, the devices sporting screen sizes as big as six to seven inches diagonal, but not everyone does. In fact, the small smartphone has really taken a backseat as of late. Several years ago, manufacturers would offer both types of devices, providing a small screen option alongside the bigger phones, though we’re seeing far less of that lately. These days, less is still more, and if you want something like a smaller version of the 6.5 inch iPhone XS Max, you’re still stuck with either a 5.8 inch iPhone XS or one of the older 4.7 inch iPhone models. The same is largely true in the Android world, where small screen smartphones have largely become extinct. Sony used to do a compact model, but with Sony departing from Australia and no compact variant on the horizon internationally, that seems to be less of a thing. In fact, if you want say a small Samsung Galaxy smartphone, you’re looking at this year’s Galaxy S10e, a phone that isn’t all that small, offering a screen size of 5.8 inches. But there may be hope for folks looking for a smaller screen smartphone experience, as Samsung unveils the Samsung Stamp. 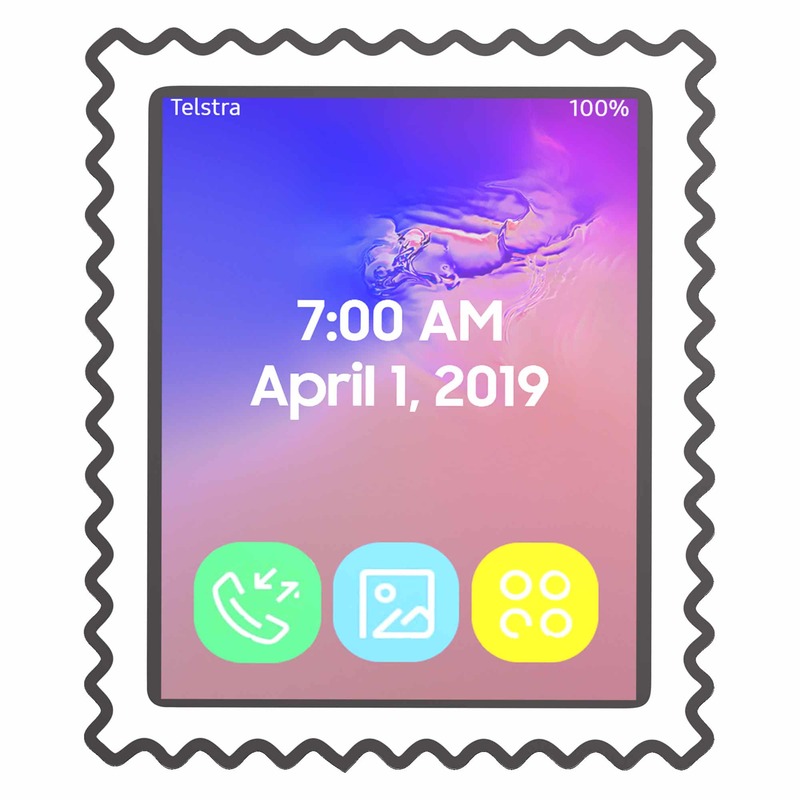 Exactly what it sounds like, the Samsung Stamp is a stamp-shaped smartphone with a slightly bigger size than a standard postage stamp. 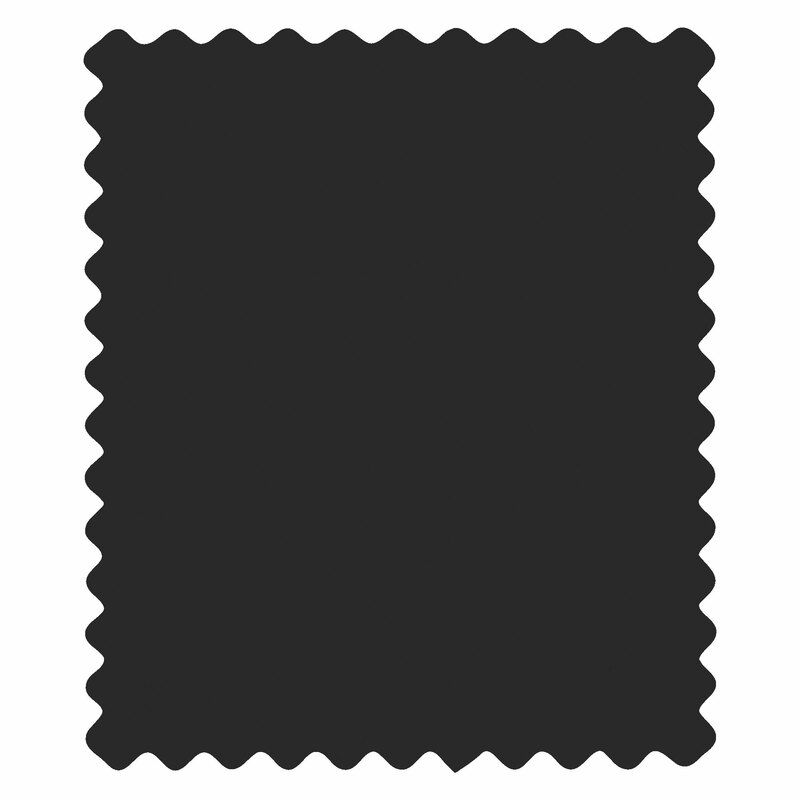 While stamps are traditionally 1 to 2 inches along the sides, the Samsung Stamp is closer to three, offering a 3.4 inch screen displaying a resolution of 800×600. Bizarrely, that’s not far from what the Galaxy S2 presented years ago, telling you just how far we’ve come in screen technology. Under the hood, there’s a low-end processor, 1GB RAM, and 4GB of storage, which makes the Samsung Stamp more like a smartwatch, something Samsung has considerable experience in crafting. There’s also support for 4G here, as well as Bluetooth and WiFi, though you may be surprised to find no camera. We guess something had to give in the Stamp’s positively small stature. However there are some nice touches, such as a rubber edging designed to make the Stamp easy to grip, with a pattern much like that of a postage stamp. The back is reportedly using a type of rubber that adheres to surfaces easily, too, making it a smartphone that uniquely sticks to the wall. There’s not much screen real estate to speak of, so don’t expect to be playing games, though Samsung is equipping the Stamp with a photos app that will automatically run a slideshow of your images like a digital photo frame, and it even comes with a miniature YouTube app to play videos on the device. When it’s not doing anything, it will — like Samsung’s Galaxy wearables — run a clock, though given the rectangular design, the clock faces you can expect will likely be different. And yes, you can make phone calls on the Samsung Stamp, though to move numbers across, you’ll need to have the phone sync with a supported service, such as a Google account. Much like its wearables, you can also expect Tizen under the hood, meaning the interface will be streamlined and made to be easy. “We know the big phone isn’t for everyone, which is why we’re sending a message loud and clear with the Samsung Stamp. This is a phone for a post-phone world, and one that frames your experience in the smallest of sizes,” said a spokesperson for the company. As for availability and pricing, your guess is as good as ours, though we’ll bug Samsung’s local arm and find out whether the Samsung Stamp will turn up in mailboxes for folks who hate being stuck with a big screen, and would prefer something just that much more discrete. UPDATE (April 2): For folks who know us, we like to play our own April Fools jokes on April 1, and this was one of them. Even though most phones are big these days, you can still find the occasional small phone, but the Samsung Stamp isn’t one of them. 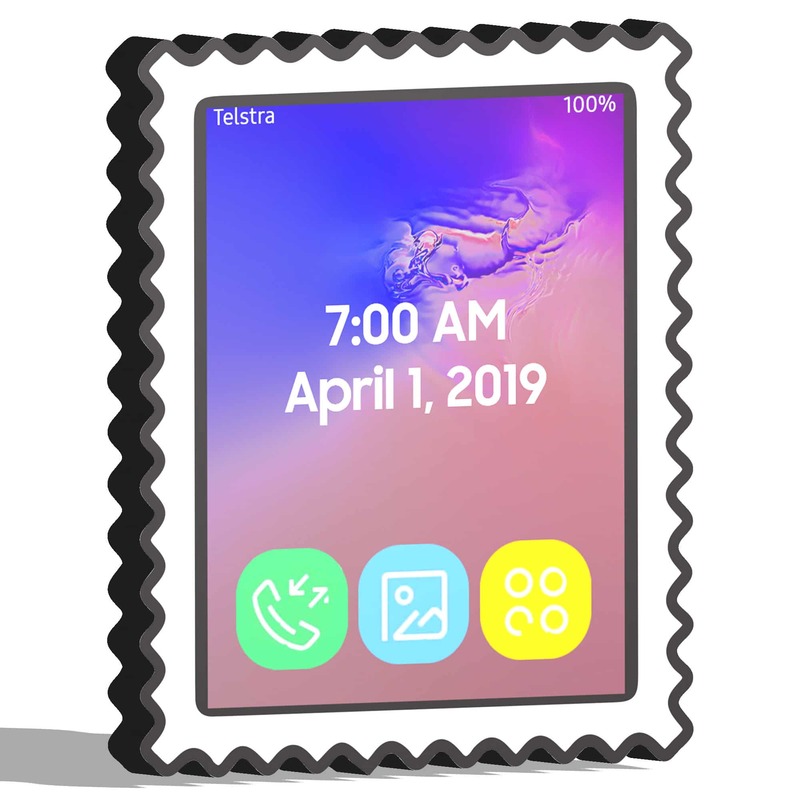 If you want something like this, the Samsung Galaxy Watch runs Tizen and can be found with an eSIM, making it kind of like a Samsung Stamp on your wrist.